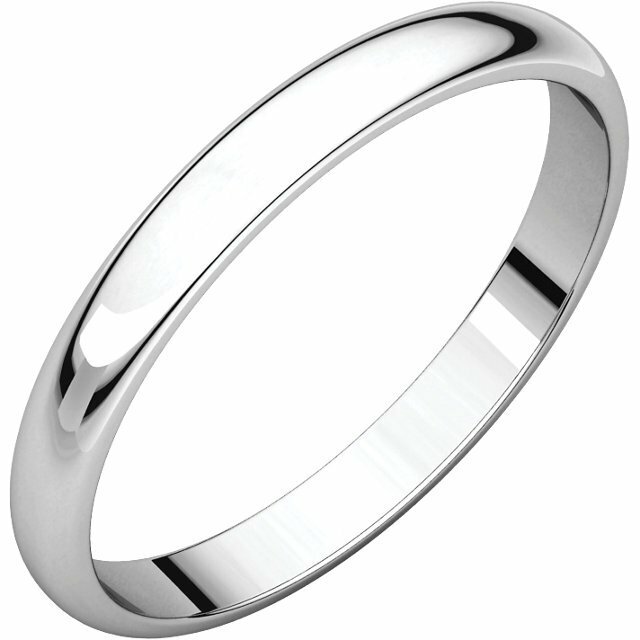 Palladium Plain 2.5 mm wide high dome half round Wedding Band. The ring is completely polished. Different finishes may be selected or specified. Loved the ring. It was just what I wanted. Even the inscription is correct! I will buy from you again and tell my friends! The ring looks great! I received the wrong finish at first so all I had to do is send it back with a pre-paid return label and I got the correct finish ring back a few days later! Great customer service and communication! I feel like this ring is high value because I didnt have to break the bank for it but it looks as good if not better than all of those expensive jewelry store wedding bands for men. 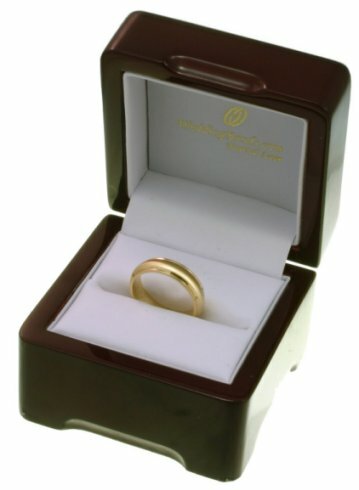 Weddingbands.com has an INSANE amount of choices unlike the 5-10 ring choices you get when you get your wifes ring at that jewelry store. All you need to know is what size feels good and order! Simple as that! Im very satisfied with my ring and ordering experience! We loved cutting out the middle man and just ordering it from a good company! Thanks weddingbands.com! I was very happy with the rings we bought for our wedding in July 2013. Fast delivery and a very good price! 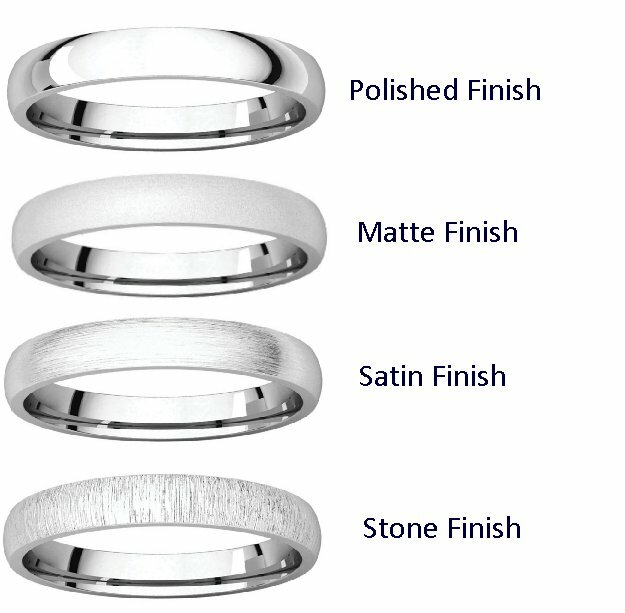 Happy to recommend Weddingbands.com to anyone!